Lying between the shores of Lake Michigan and Lake Huron in the northern half of the Lower Peninsula of Michigan, the nearly one-million-acre Huron-Manistee National Forests are located in a transition zone between forested lands to the north and agricultural lands to the south. 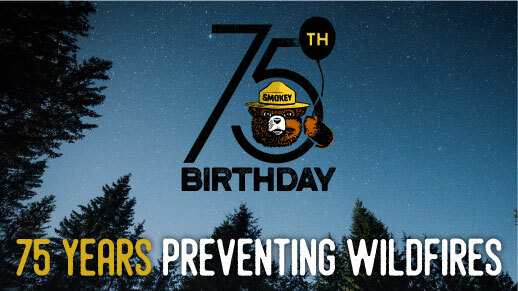 The Huron-Manistee National Forests contain rare ecological features, such as dry sand prairie remnants, coastal marshlands, dunes, oak savannahs, fens, bogs and marshes. Working hand in hand with the Michigan Department of Natural Resources and other partners, the Huron-Manistee National Forests have made great progress in recovering these lands but a great deal of work remains, much of which is being done through partnerships.The Huron-Manistee National Forests provide recreation opportunities for visitors, habitat for fish and wildlife, and resources for local industry. Don't forget to follow us on Flickr! Answers to the most frequently asked questions we get about recreation and finding recreation information on our website. Non Native invasive species - plants and wildlife - are species that aggressively compete with and displace native plant and wildlife communities. Non-native invasive species impact ecosystems in every state in the United States. I Need a Firewood Permit! Firewood Permits are available starting April 1st. Check out the firewood cutting maps available on-line! I Need a Recreation Pass! 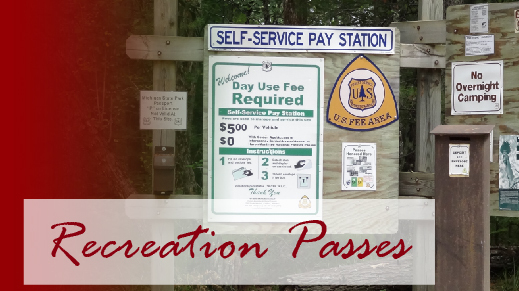 Need a recreation pass? Look here for information on the variety of passes available. Buy on-line, through the mail or in person! Looking for an on-line road map? Need a map for one of our many trails or rivers? Visit the Maps and Publications section of the website. I Need a Watercraft Permit! 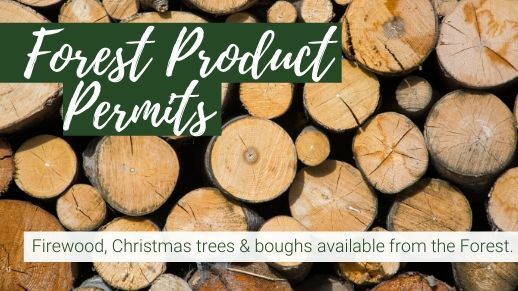 Visit the Pine and Pere Marquette Permit page for information on when you need a permit, how to get permits and tips for finding the permits on recreation.gov.